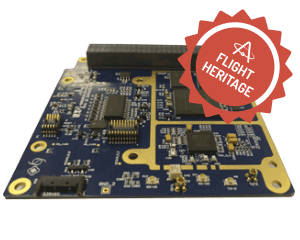 TOTEM is a high performance SDR (Software Defined Radio) for nanosatellites, designed and manufactured by Alén Space. 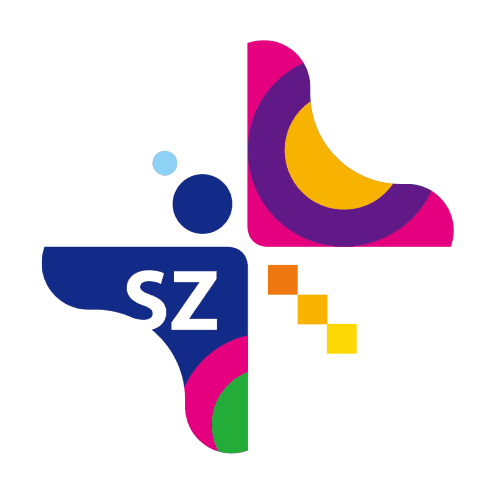 This platform features two key elements: the motherboard which is essentially the ‘brain’ and an external front end processor that can be connected to adjust the signal and adapt the TOTEM to the required application. 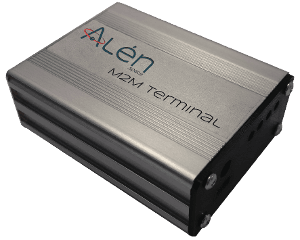 The Alén M2M / IoT terminal is a communications device developed for short message exchanges, useful for IoT (Internet of Things) applications. The terminal and satellite send each other data using the Alén Space H20 protocol which is installed both in the terminal and the SDR (Software-Defined Radio) (TOTEM) payload.